Home News Cambodia’s Potemkin election — what will come next? Cambodia’s Potemkin election — what will come next? 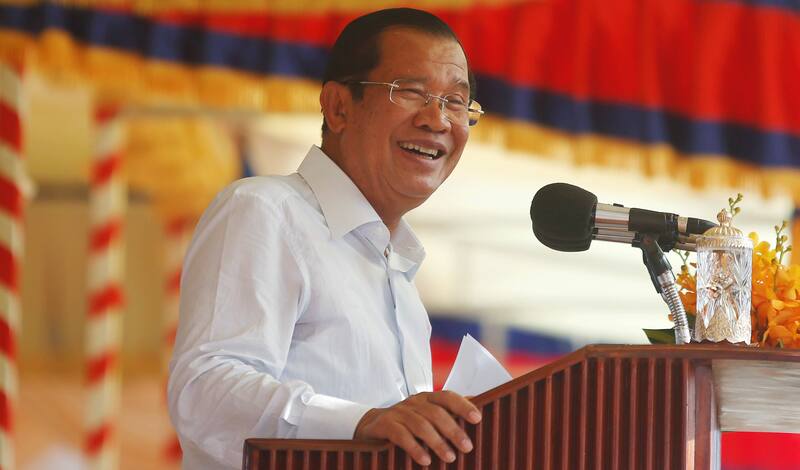 Fresh challenges loom for long-ruling Hun Sen.
Cambodia’s Prime Minister Hun Sen has vowed to step down if his party does not prevail at national elections on July 29. It is not a difficult promise for the aging leader to make: Over the past year, his government has effectively removed all meaningful opposition from the field. It has arrested the opposition leader, Kem Sokha, on charges of treason; dissolved his party, the popular Cambodia National Rescue Party; rewritten the Constitution to safeguard the rule of the ruling Cambodian People’s Party; and used threats of legal action to force Cambodia’s once-vocal civil society into a self-preservational silence.